We are the passionate supporters of Korea and its culture from the Philippines! I am a ‘krew.’ I am a part of the official supporters of the Korean Cultural Center in the Philippines known as The Krew. As one, I am here to support the center in its diverse programs and events where I get to promote Korea through my passion and interest towards its culture. I am an events crew. I am learning a lot just by being a volunteer. Through this experience, I have learned to interact with various people and familiarize the Korean culture that we are promoting to the Filipino community while I practice my area of expertise in the field and chase my own career path. I am a volunteer. I am learning more about Korea and its culture every time I am signing up for an event whether to volunteer or be a participant. I get to enjoy everything about Korea with the wonderful people who have the same passion as I am. Being a member of the group, through my participation in the activities and events organized by the Korean Cultural Center, for me it’s a learning experience as I get to appreciate Korea more and more and hone my craft at the same time. So this is how I am living The Krew life. Most of us members of The Krew Manila are students, young dreamers, and professionals, so balancing the volunteer work from our own personal life is the first thing that we take into consideration. As a volunteer, we can only lend our hands through our spare time in particular and we are lucky enough as most of the events that the center is organizing are often set on the weekends. 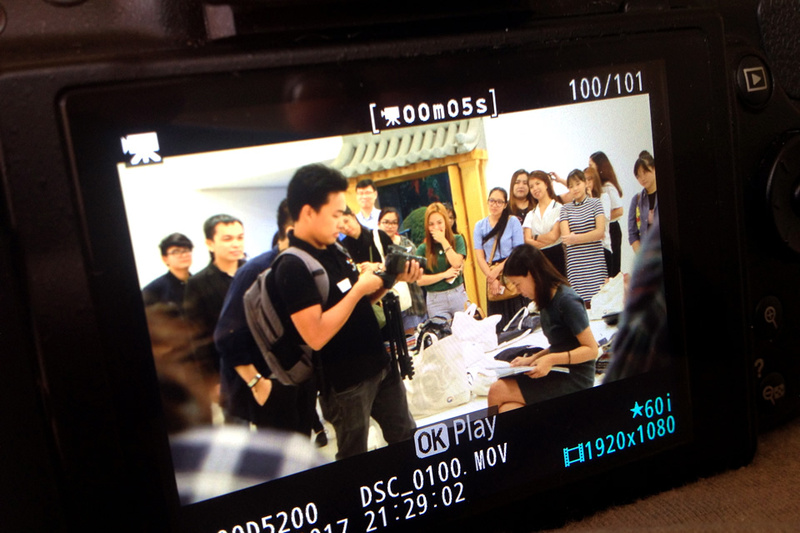 As part of KCC Philippines official supporter, members of The Krew are assigned to event tasks based on the area of their expertise such as in writing, blogging, photography, video making and more. Signing up for an event duty is where a krew begins his volunteer journey. These events are set in purpose to promote the Korean culture in its entirety through various exhibits, cultural caravans, film screenings and the major events that are hosted all throughout the year. We are usually assigned to a task based on our skills and area of expertise such as in writing news feature, blogging, photography, video making and more. Volunteering on exhibits and major events of the Korean Cultural Center is what all of us, for the most part, are looking forward to. Those exhibitions are often a Korean art showcase which is held thrice a year while the major events are mostly put on the grandest all year round. Attending an exhibit is just one of the interesting event duties we can sign-up to as part of The Krew. We are usually assigned to cover the exhibition opening and accommodate the needs of the guests and attendees. Through our attendance, not only it widens our appreciation to Korea’s art and culture but also it gives us knowledge and awareness as we get to participate as well and learn something from the artists who personally grace the event. In addition to, you get to also volunteer to major events held yearly such as the Korean Speech Contest, Global Taste of Korea, Pinoy K-Pop Superstar, Korean Film Festival and Philippines-Korea Cultural Exchange Festival where you will be able to appreciate more the beautiful Korean language, inviting K-food culture, trending K-pop music, values-driven Korean films, and the flourishing bilateral relations of Korea and the Philippines. The Krew media team shoots a series of short films to further promote Korea and its culture through rich media content that is published online. Being a member of the official supporter group is beyond the experience as you will also improve your craft in the field work while promoting Korea as a whole. While the chance to work with the center will offer you a lot of opportunities and good experiences, it will also entitle you to privileges you will definitely enjoy throughout an entire term. News writer, blogger, graphic artist, web designer, photographer, videographer and program assistant are just some of the basic tasks that you can choose to and assigned to you when you become a member of Krew. Those tasks seem like a serious set of responsibilities as a volunteer but attending to various event duties is just a whole lot of fun and a learning endeavor. Sometimes you can also sign-up for a special event just like an exclusive invite to a fan meet and K-pop concert where you are only tasked to cover the event and write a blog about it. Isn’t fun that while on-duty you get to also enjoy live music especially if you’re writing about is your K-pop idols’ own concert? 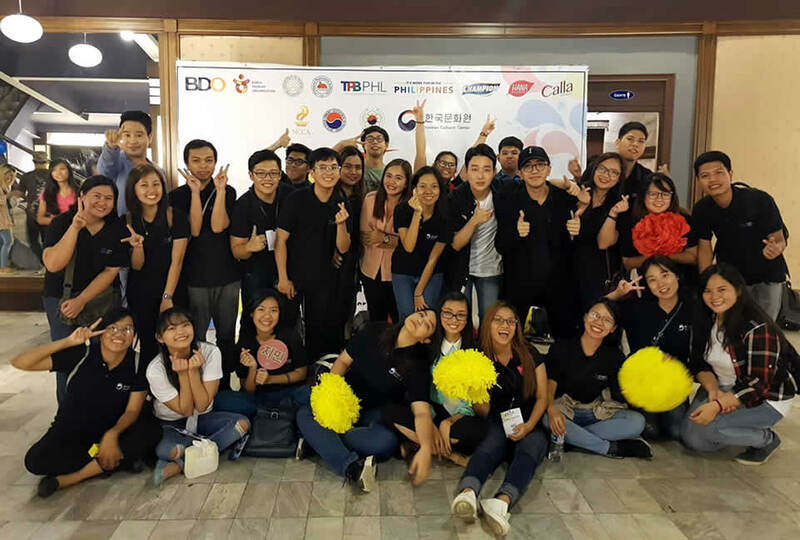 The Korean Cultural Center in the Philippines is purposely set-up to introduce Korea and its culture to the Filipino community along with the participation of The Krew where they support its diverse cultural programs and events organized all throughout the year. 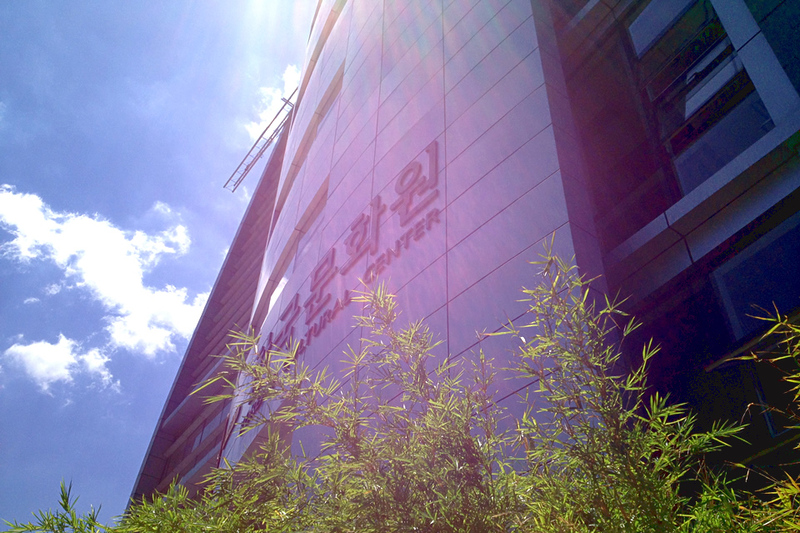 Korean Cultural Center in the Philippines is considered a hub for everything about Korea and its culture. It is purposely set-up to cater to the growing community of K-wave enthusiasts in the country. As the term ends for the language and culture classes, the center is hosting series of class graduations which will need help from The Krew’s media and volunteer group. Through this event, you will be able to experience how it’s like to assist in the program flow as a program and judges’ assistant, tech booth operator, and or an emcee presenter. It really is such a great opportunity for you to improve and grow out of your comfort zone. 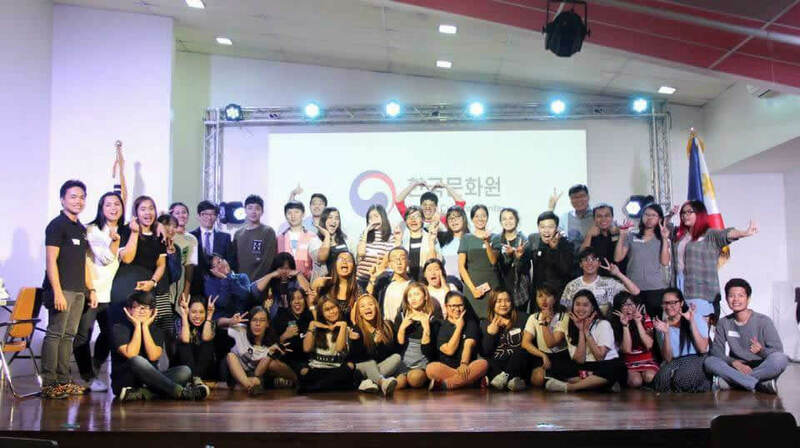 If you are good enough to do volunteer work through and at the same time wants to be fluent in speaking Korean and level up your talent in dancing to K-pop music, then consider enrolling yourself through the KCC class offerings as they are as well that interesting and yet another learning experience as being a member of The Krew. Members of The Krew in action during the Korean Cultural Center’s class orientation. You will also get to enjoy exclusive privileges as some recognized government organizations and private institutions that are usually based in Korea are partnering with the Korean Cultural Center along with the participation of The Krew for outreach programs and projects of the same just like in the recent years in which POSCO, a Korean global total solution company, held a series of medical missions in the country. 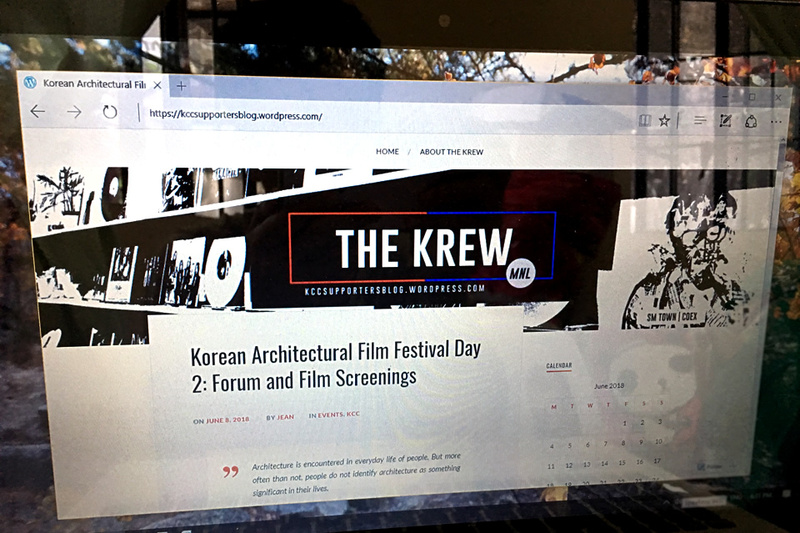 Official supporters' blog The Krew MNL wherein members can contribute in writing articles and to feature the Korean Cultural Center’s various cultural activities and events through feature blogs. There’s also the official newsletter of The Krew, branded as The Kronicle, which is published by Krew Writers & KCC where you can collaborate and write feature stories about the events you’ve been to. It’s a great platform along with the official supporters’ blog The Krew MNL where you can showcase your skills in writing, news lay-outing, graphics designing, photography and more. Did you know that feature blogs is gaining a lot of readerships every time they get published so what more if you share what you have for the website and publication? Best volunteers of The Krew for the entire term are recognized as a token of their hardwork in promoting the Korean culture through their amazing works and participation in various events. Throughout an entire term, the Korean Cultural Center is also honoring supporters and volunteers through recognition who contributed a lot in the promotion of the Korean culture and who actively participates in the different events that the center has organized. As a fruit of hard work, you will be receiving a token of appreciation based on your performance throughout the term. 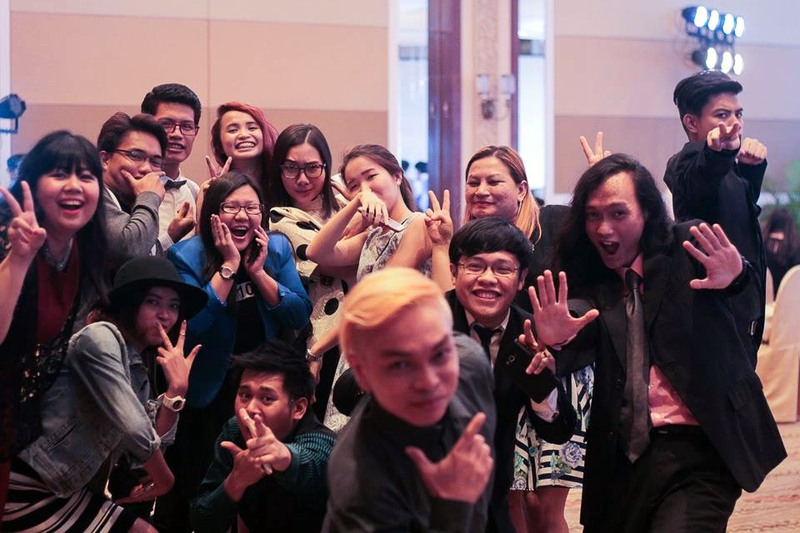 You will definitely enjoy your journey as a member of The Krew with fun-filled orientation, one-of-a-kind awards, year-end festivities, and series of after event dinners along with the wonderful family of the KCC Philippines. As part of The Krew for me is not just about the volunteer work and my great interest towards the Korean culture as I consider it as an experience and a ground for self-improvement. If you have the same passion as ours, why not think through and join the new batch of the KCC Philippines’ official supporters group and let us all together promote Korea and its culture while as well enjoying lots of interesting events and improving our crafts through our passion. 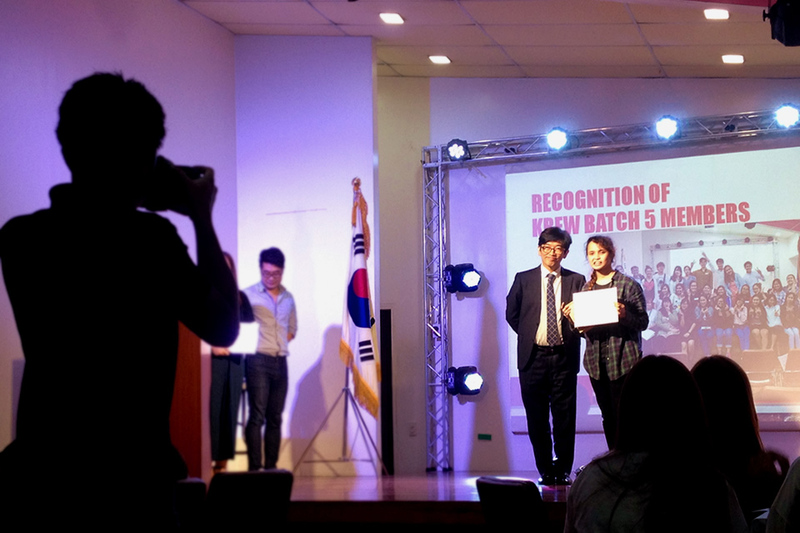 The Korean Cultural Center in the Philippines will be accepting applications for the 7th batch of The Krew Manila until June 22, 2018. Send your applications now and we will be seeing you all soon! The long wait of Filipino EXO-Ls is over when the nine-member Korean-Chinese boy group from SM Entertainment fulfilled their promise as they returned in Manila for – again – a two-night concert at the Araneta Coliseum last February 25 and 26, 2017. According to Pulp Live World their previous concert in 2015, “EXO PLANET #2: The EXO’luXion,” was sold out just a few hours after they went on sale. Because of the high demand, a second night was organized. Filipino EXO-Ls were thrilled to see Suho, Chanyeol, Baekhyun, D.O., Kai, Sehun, Lay, Chen and Xiumin again after 399 days (yes, we counted the days from January 23, 2016 to February 25, 2017!). This year, Philippines is the second stop of EXOPlanet #3: The EXO’rDIUM concert tour, with Hong Kong as their first stop in Asia. EXO-Ls were up early in the morning to gather outside The Big Dome to meet their “virtual” friends and spazz with them. Fandoms of each EXO members distributed banners, food support and other merchandise to #TeamConcert and #TeamLabas. The presence of International fans around the venue made it evident that EXO is a global idol. When the gates opened, EXO-Ls screamed as a sign of their excitement to see the boys live in flesh again. 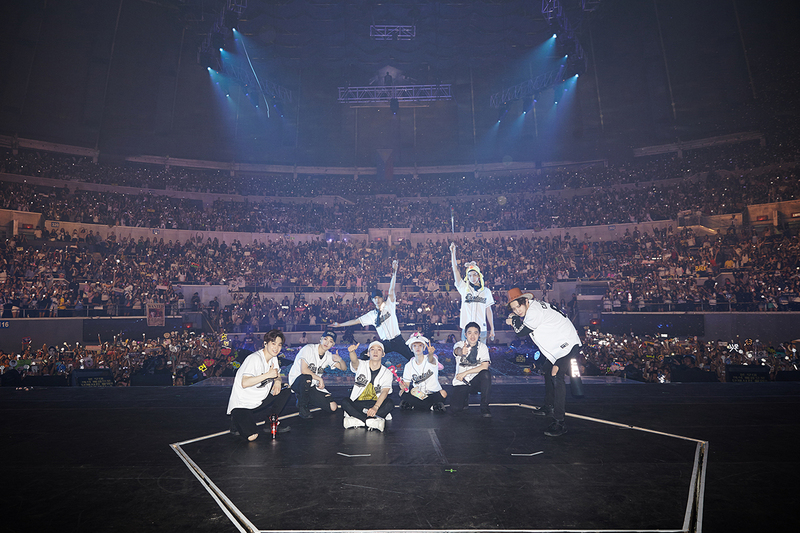 The Big Dome was filled with fans carrying their banners and cosmic latte light sticks (eridi bong as Baekhyun calls it) –and whether you are at the general admission section of Araneta Coliseum, the stage was so close to the audience making this concert more intimate. 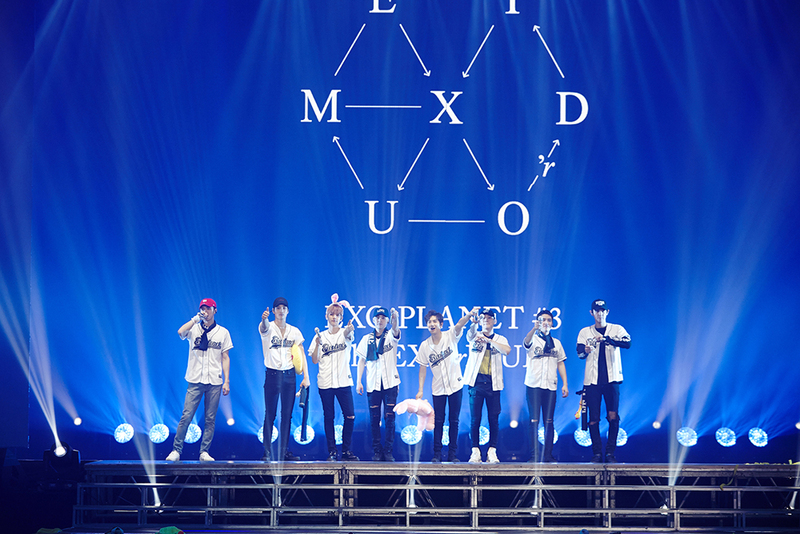 Before the concert started, EXO-Ls began chanting E-X-O, the members’ names, “shipnames” (KaiSoo & Chanbaek – WUHOOO!) and the slogan “We are one” harmoniously while waiting for the boys to come out. Soon as the lights went dim, the screams became louder and the fans went crazy as if the boys already appeared in front of their eyes. The concert started with a video showing a story about the truth and lies that we see here on Earth – mysteries and unexplainable occurrences which are evident but cannot be explained. The video is executed in a comic-like frames came from sand artworks – giving you chills and nostalgic feels. Then, the EXO members started to appear: Chanyeol lying at the middle of a volcano, Suho in his hood walking in the drought, Xiumin standing on an iceberg, Chen in the middle of the bridge with roaring thunders, Lay getting hurt, Baekhyun giving light to a kid, D.O. breaking the ground, Sehun protecting a kid from the hurricane and Kai disappearing from the Pyramid of Giza. This theatrical video was followed by EXO’s powerful opening performance of their phenomenal remixed single ‘MAMA’, ‘Monster’ and ‘늑대와 미녀 = Neukdaewa Minyeo (Wolf)’. After their opening performance, D.O. said that the Philippine fans are really passionate. Chen noticed that ever since the beginning of the concert the fans followed the lyrics. Xiumin also noticed the close proximity of the fans to EXO and for him it has been a while to have a concert like this. He added that he will try his best to have an eye contact with everybody. Sehun then presented his “ment” (speech) in English. Suho said that they have prepared a lot for the Filipino fans. 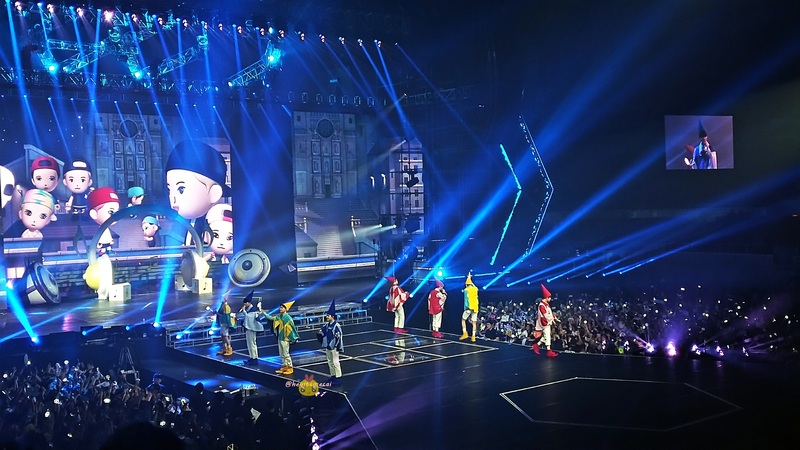 After that silver-tongued serenade, a VCR was played in which the EXO members are dressed like dwarfs. The boys reappeared on stage, still wearing their dwarfish-like wardrobes and sang ‘Heaven,’ ‘Girl x Friend,’ and ‘3, 6, 5’. Another video was played in which Chanyeol and Sehun rapped, followed by an exquisite dance from Kai, Sehun and Lay. The members then came out to dance their record-breaking single ‘Overdose.’ Moreover, they performed their collaboration single ‘Lightsaber.’ The members amused the fans with their well-played routine using different vivid colors of lightsabers. The members had their break and talked to the fans. Each member had the chance to express their thoughts about the Filipino EXO-Ls so far. EXO’s leader, Suho, said that he did not expect that they will receive the same warm welcome from the fans like the first time they went here. In addition, he also said that he is glad to see and hear the fans sing their songs, he hopes to enjoy the concert until the end. He even asked if we had a Kpop Academy in the Philippines since the crowd where really great in following them. D.O. said he is not speaking English but he will study more and he will study Tagalog. During this ment, Kai revealed that he had a stomachache but it disappeared when he saw the enthusiasm of Filipino EXO-Ls. And the highlight of the concert is this part – EXO PARTY! The party begin with Chanyeol, Sehun and Xiumin singing an unreleased song ‘Let’s do it together’ (같이해 = Gatihae), followed by ‘Full Moon’, ‘Drop that’, ‘Lucky’ and ‘Run.’ During the performance, Chanyeol showcased his talent in playing electric guitar and a DJ set afterwards. 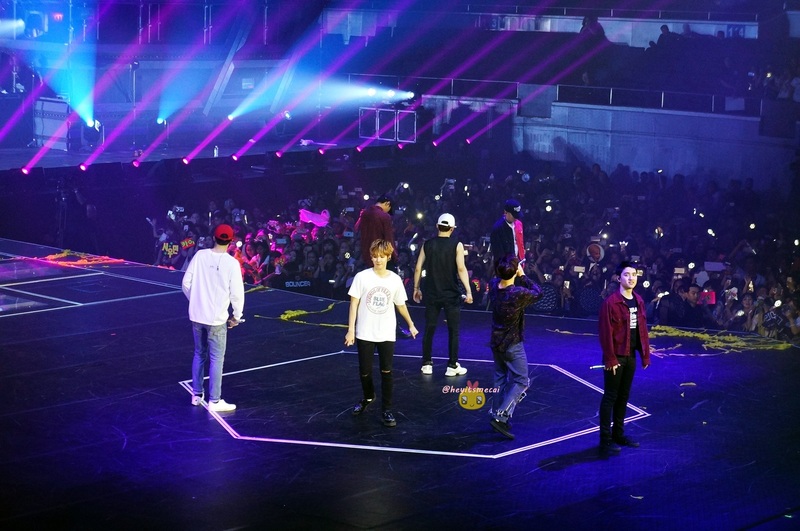 The fans jumped and cheered their favorite EXO member while having the club-like atmosphere. After that, the last VCR was played, showing the continuation of the first VCR. The video tells us that the presence of EXO within our hearts will feel you safe whenever you think of them. Also, the video gives us a message about us, EXO and EXO-Ls, being one, as a family – a one big, happy family! The fans chanted “we are one”, “e-x-o” and “saranghae” before the encore stage. The remix version of their hit song ‘Growl’ followed by ‘Lucky One’ was played during the encore. Before they had their last performance, every member thanked the fans for supporting them throughout their journey. EXO are so astonished and surprised by the energy of Filipino fans shown in the concert from the beginning until the end. Suho said that the energy of the Filipino fans is very unforgettable. Filipino fans had the best energy and love they have received since the tour began. In addition to that, Suho called the fans ‘My precious’ and the fans were touched. Chanyeol shared that he had a great affection for the Philippines because this is the first country he went to when he was in middle school. He added that he is looking forward to come here more often. D.O. reminded everyone to be healthy and they will be more awesome when they return. Kai thought that they are performing in front of 70,000 people. They were surprised when they heard the fans stomped their feet. Kai added that he really forgot his stomachache because of the passionate fans. For Chen, Philippine fans are soft, warm, passionate and beautiful. He said that he will never forget this moment. Xiumin was still amazed with the energy that the fans give and he hoped that they will get the same reaction next time. Baekhyun even made us stomp our feet to Queen’s ‘We will rock you’. Xiumin expressed his regret when he performed seated in a chair last concert. He reminded everyone to take care. As for Baekhyun’s ment, fans keep following his cute remarks. Baekhyun thinks that we became one. Finally, they performed ‘Angel’ as their last song. Though it was hard to say goodbye to them, EXO promised to comeback soon. They also said that they want to stay long here in the Philippines and explore our country, particularly Boracay and Cebu. Just 23 days after the start of 2016, Filipino EXO-L’s were treated to a late new year’s gift from PULP Live World Manila as Korean-Chinese boy group EXO held their first-ever solo concert in the Philippines at SM Mall of Asia Arena. The Manila leg of Exo’luxion was held for two days as the 2nd show was added after the 1st show was sold out three hours after ticket selling started last December. 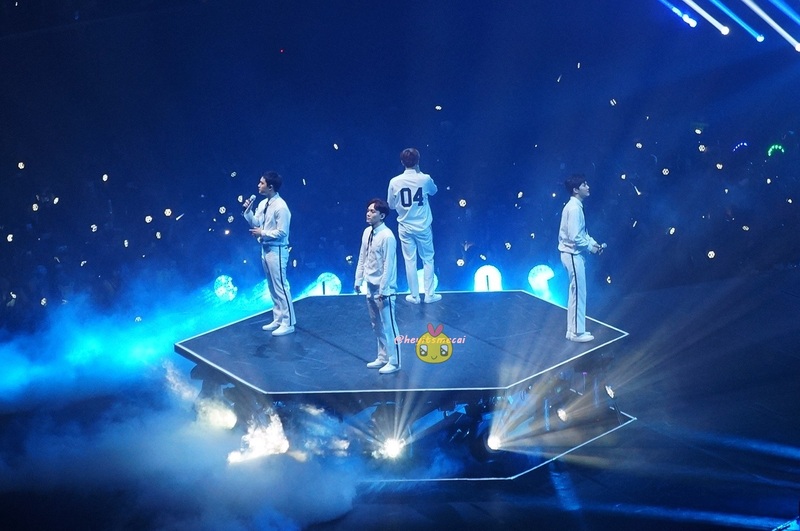 It’s also the first time for any KPOP boy group to hold a two-night concert in Manila and EXO-L’s were very thankful as they had another night to enjoy the concert with their favorite idols. Since morning, fans camped out and waited in line patiently for the show to start. The heat and hunger were a no-match for the fans as they practiced their cheers and spazzed with their fellow fans. Around 6PM, gates were opened and soon the arena was buzzing with energy that could light up the whole solar system, or better yet, EXO Planet! Screams filled the arena as the VTR of the boys flashed on the big LED screens and light sticks were fervently waved while waiting for the boys to come out. 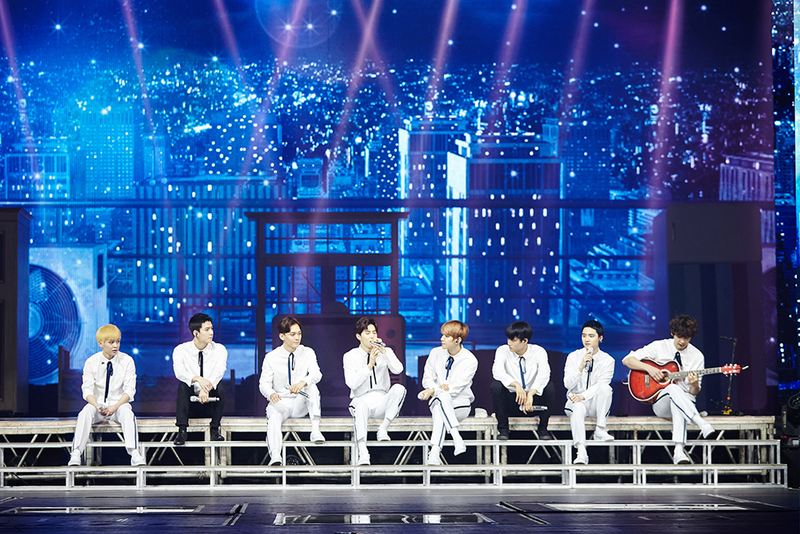 At exactly 8PM, the show finally started with EXO’s hit single “Overdose”. Fans went wild when they saw EXO (in all their handsome glory!) emerge from the stage complete with shiny outfits and a galactic stage setup. Fans sang and danced along while the boys performed their hits from their albums MAMA, XOXO, Overdose, Miracles in December and Exodus. During their MENT, EXO were a bit apologetic as Kai and Xiumin cannot dance along with the boys due to their injuries however, they compensated through singing along with the other members in every song that they performed. EXO displayed a lot of fan service to the delight of the fans who returned the favor by giving the loudest fanchants that they can manage to encourage the boys. For the encore, EXO sang their newest song “Sing For You”. The fans were getting emotional already as they knew that the end of the show was nearing. As if to make the sad atmosphere evaporate, EXO gave their all during their last song “Unfair” with a promise to come back for another concert soon. After 5 years since their debut, this is the first time that the group held a solo concert here in the Philippines and what a show that was. They put in those 5 years’ worth of performances in a two-and-a-half-hour concert filled with spectacular lights and sounds. It was truly an experience like no other as EXO became one with their Filipino fans. The long wait for EXO-L’s was definitely worth it and we cannot wait to see them back here as they promised to give a bigger and better stage when they return. Until then, EXO-L’s will just have to re-live the concert through the photos and videos they took during the concert and await for their comeback stage which we hope will be sooner rather than later. Every May 5th of the year, Koreans celebrate Children’s Day. I guess it is one of those awaited events for kids every year. Just like Christmas and their birthday, Parents give presents to their children and spend time with them. 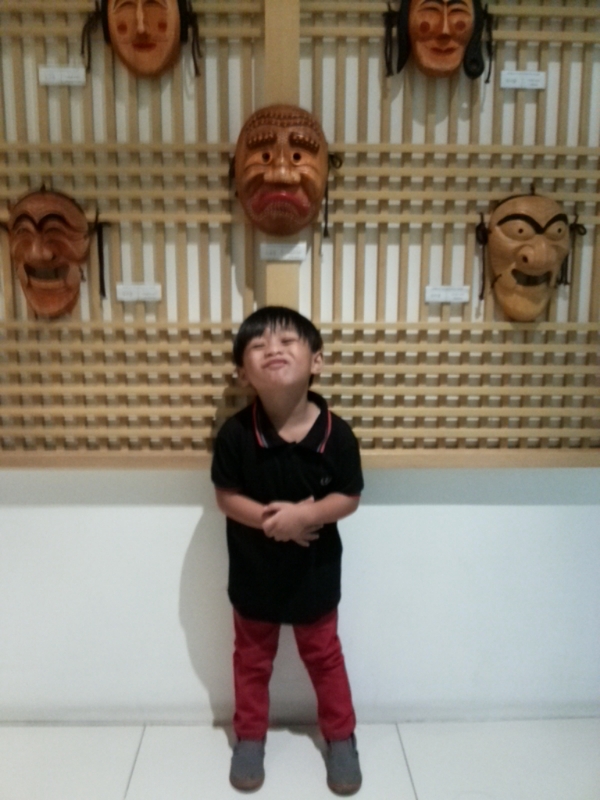 Last May 5, the Korean Cultural Center celebrate Children’s Day. 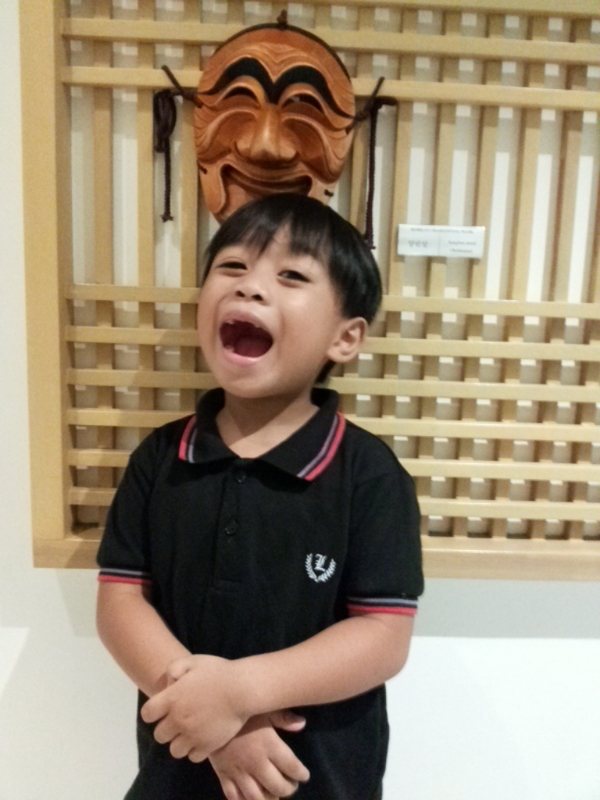 It’s my first time to attend that kind of event and I brought my nephew with me too. It was a fun and exciting day for kids. 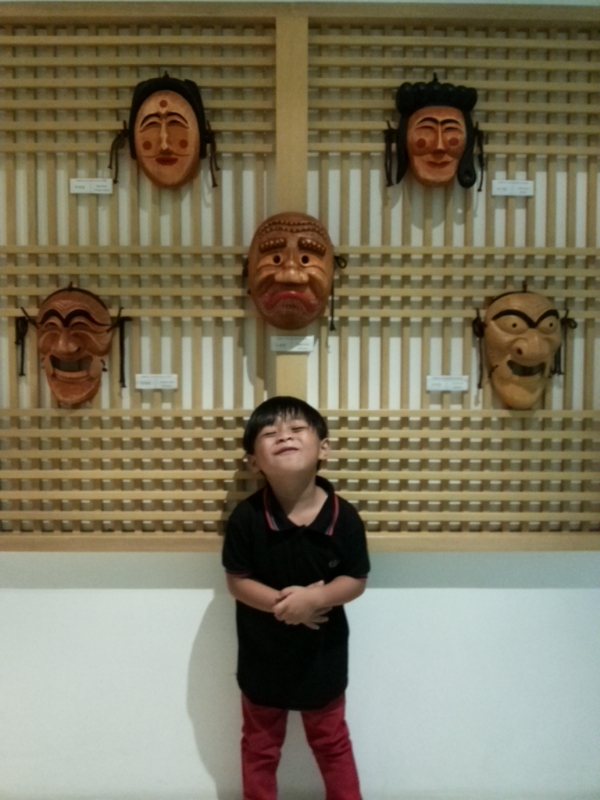 There are different activities like games, trivia, face painting and also a film showing of some Korean cartoons. It was a night to remember for Starlights (VIXX fans) who came to see VIXX as they perform in SM MOA Arena for a concert last Saturday, May 2, 2015. Are you ready to see VIXX? Get ready as Hongbin, Hyuk, Ravi, Leo, N and Ken set the stage on fire as they perform live here in Manila on May 2, at SM MOA Arena. Joanna of Team Seouldiers is excited to see VIXX tomorrow! Here, she counts 15 interesting facts that you might want to know about the group! The Korean Cultural Center (KCC) offers various classes for those who are interested in learning Korean language and culture such as traditional dances, musical instruments, Korean cuisine, and of course, dance classes for all you K-pop fans. As KCC is getting bolder in its goal to spread Korean awareness and appreciation and with its growing number of students, two more courses (Intensive and Business Korean) were added to the Basic and Elementary Korean to complete the language classes. Romel of Team Jjangnim was able to take a few classes in KCC. Curious about how the classes are in KCC? Then read on.